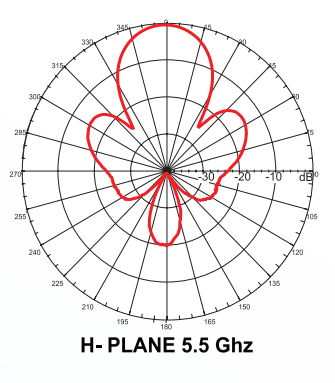 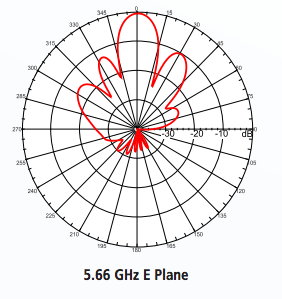 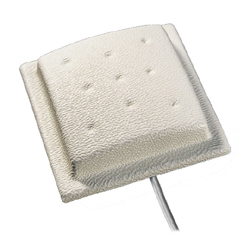 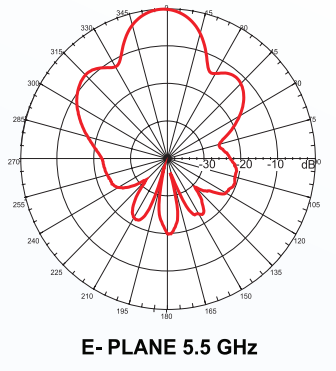 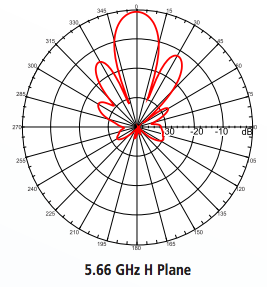 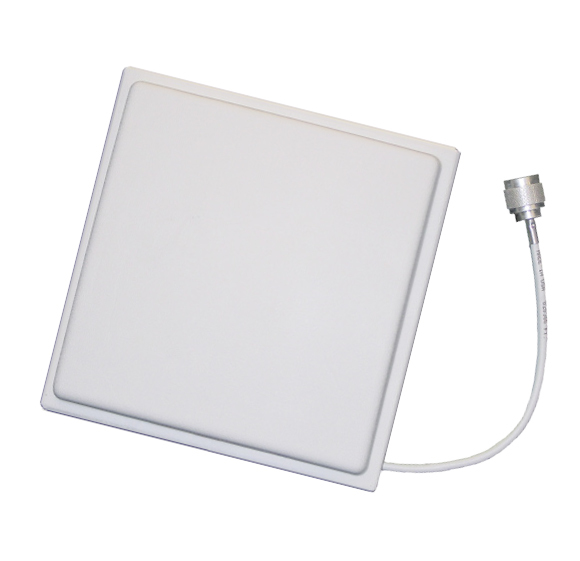 This S17112P12NF antenna operates within 1710-1880 MHz and offers 12 dBi directional gain in a low profile housing. 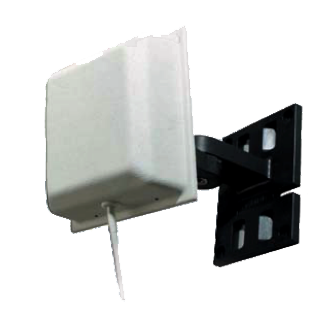 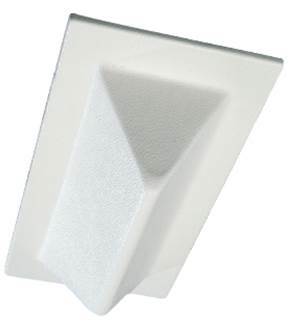 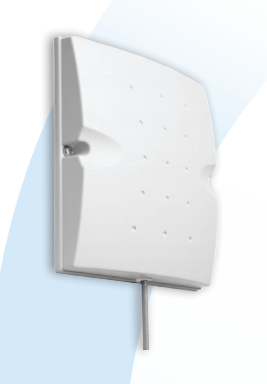 The antenna is well suited to both indoor and outdoor wall or mast mount applications. 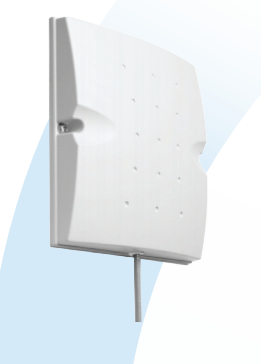 Cushcraft's versatile ALLPMTW and ALLPMTM articulating mounts can be used to orient the signal into the desired coverage area. 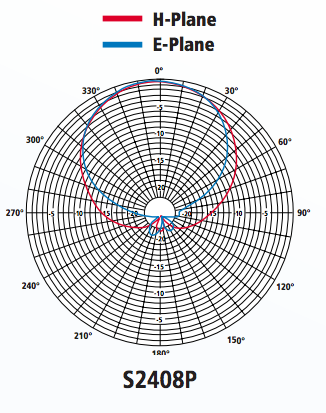 Coax length and connector type can be modified to specific application.